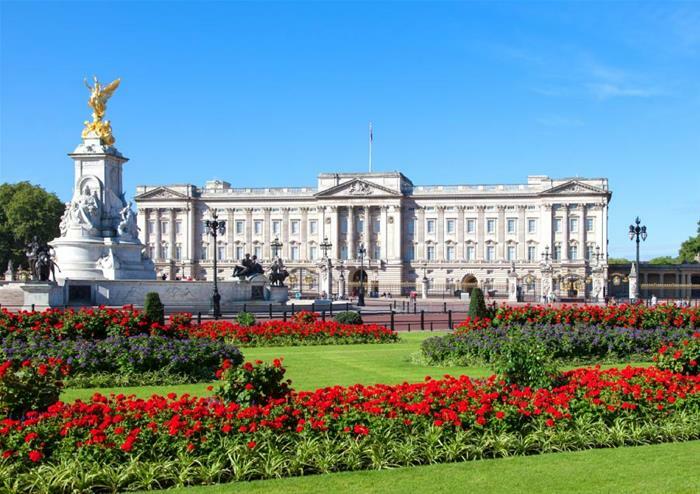 Enjoy a distinguished Royal Walk through the capital; a fun stroll (not a route march) to check out a number of London locations that British Royals are known for. 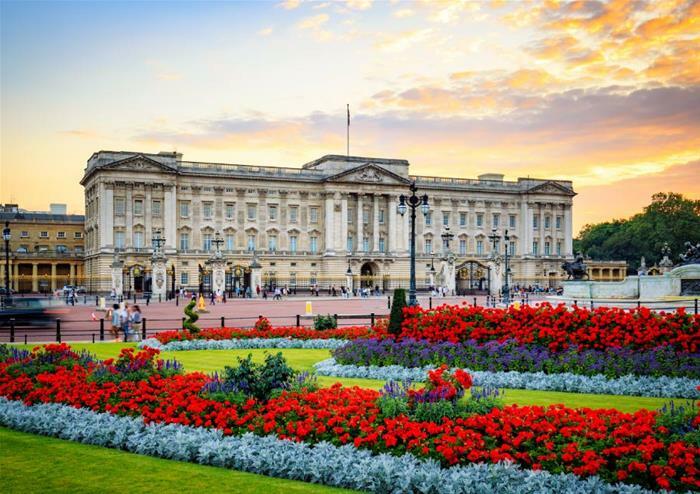 This two hour walking tour will show you some famous shops, clubs, churches and magnificent palaces, including Buckingham Palace and St James’s Palace. 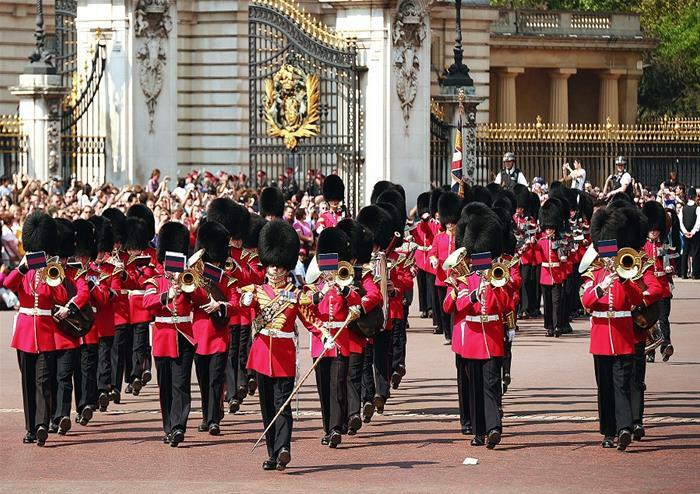 Watch the Changing of the Guard ceremony (when available) outside Buckingham Palace as your expert guide tells you all about the history of this iconic tradition. Pick up odd and unusual facts about the everyday lives of the royals – did you know that The Queen Mother and Sir Winston Churchill both bought their cigarettes and cigars from the same tobacconists? 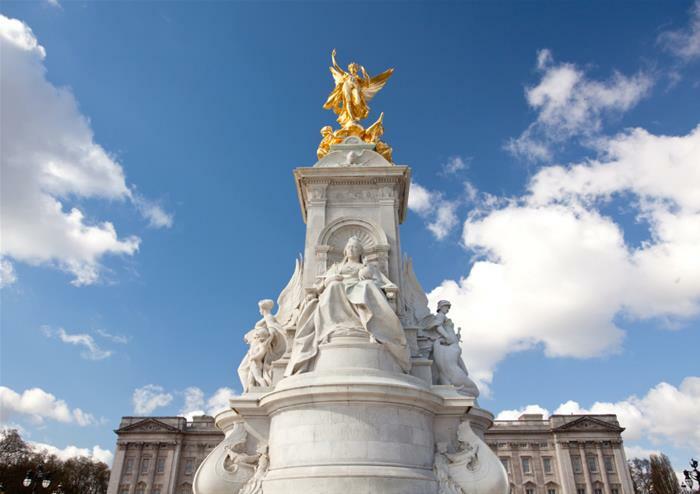 This tour is a perfect way to introduce yourself to the capital city and to learn about the Royal Family. Other tour highlights include a visit to Jermyn Street, upon which many establishments hold Royal Warrants – the right to advertise that they supply goods and services to the Royal Family. The Royal Walking Tour starts at 10.00AM at the Tourism Island, Charing Cross Road (beside the Portrait Gallery). The tour ends 11.30AM – 12.00PM at Westminster Station by Big Ben.